Three Apps.. One Low Monthly Price! 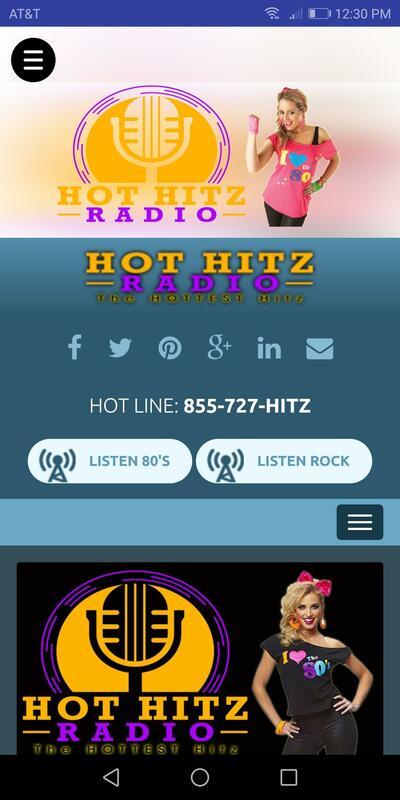 ReliaStream is happy to announce the return of our low cost streaming radio apps. We now give you the ability to create your mobile app with our easy to use mobile app creator admin panel. 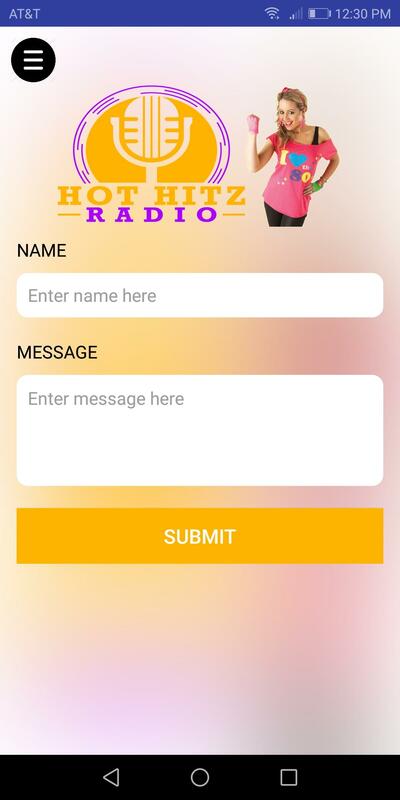 All you have to do is enter the details, upload your images, and submit your radio app. There are NO set up fees and NO up front fees from ReliaStream if you build your app. If you plan on getting an iPhone app you will need to purchase an Apple developers account. This is something Apple changed recently. 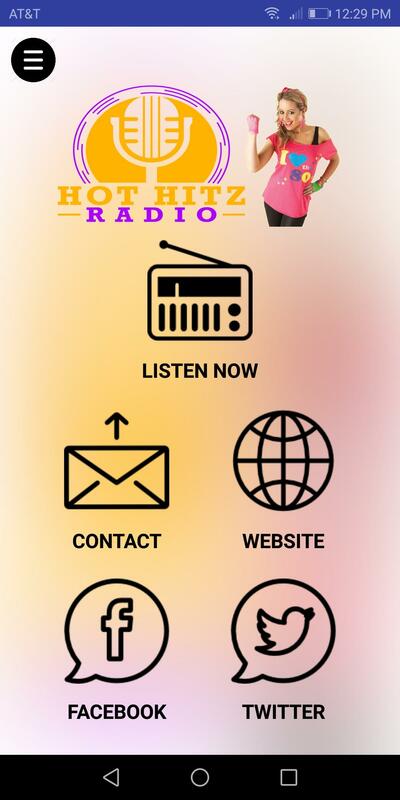 Please Note: You do not have to be a ReliaStream broadcaster to purchase our radio apps. 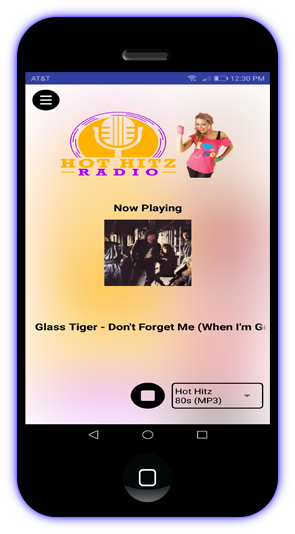 Broadcasters can use other providers links with our mobile apps. 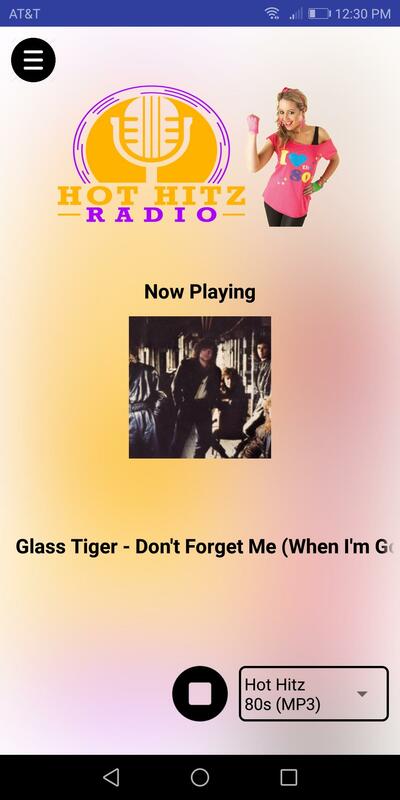 YOU DESIGN YOU APP: Our new you design your app program gives you more control over your radio streaming app. You are now able to log into your very own control panel and make changes to your app, send push notifications, and edit your app with out the need of our app team. This gives you more freedom over your app and more control. I REALLY DO NOT WANT TO BUILD MY OWN APP: If you logged into your new app building control panel and you are just not sure about building your own app we can still help. Our app team is here to help you. We can enter all your details and upload all your supplied images. Our team will help you through the process. There is a one time setup fee for this feature. The cost is $49 USD and is an added item in the mobile app area. If you would rather our app team build your app be sure to add this item to your cart along with your mobile app purchase. Album Art: Display the artist image and name of song playing. MP3 & AAC: Compatible with MP3 & AAC radio streams. 6 Radio Links: These may be alternative bitrates, or up to 6 different feeds. Contact Form: Can be used for requests, dedications, or other contact. Push Notifications: Send instant and scheduled messages to your mobile listeners. Links: To your web site, Facebook page, and Twitter page. Google AdMob: Give you the ability to monetise your app. Buy This Song Amazon: Another way to monetise your app. Mobile App Stats: App installs, App usage and yearly usage graphs. Real Time Updates: Update stream links, send Push Notifications and more via your Control Panel. 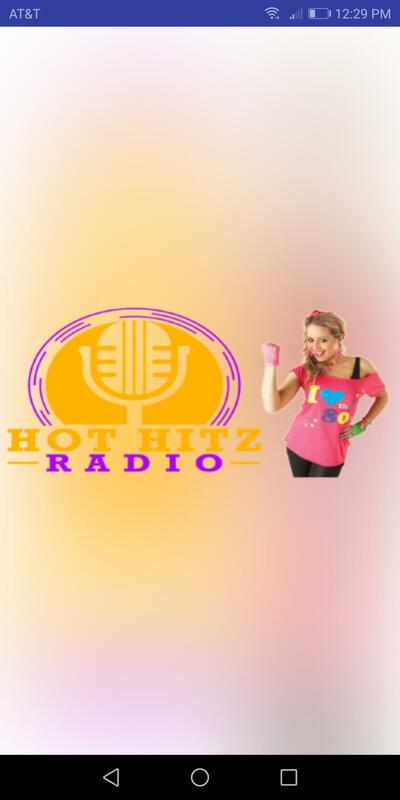 Hot Hitz Radio: We are very pleased with our new app. 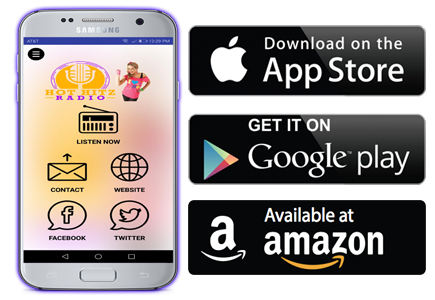 We have received comments from listeners with regards to our older app. The main issue was (in their words) to complicated and to many buttons. So we had to switch to a simple app design. 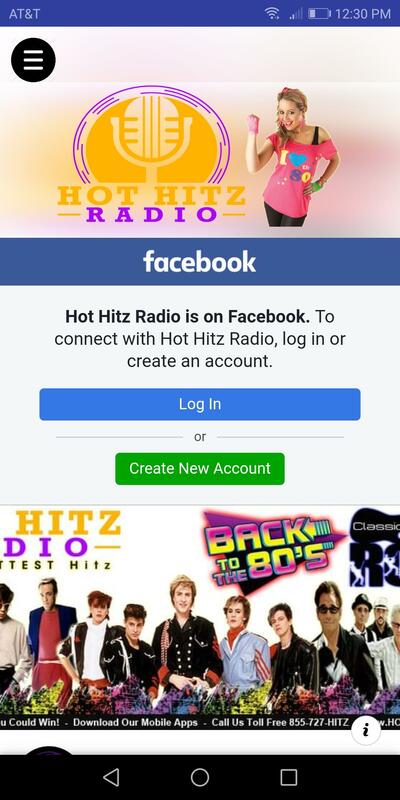 Something that was super easy to navigate and easy to start streaming the Hot Hitz radio stations. This app is exactly what we were looking for. 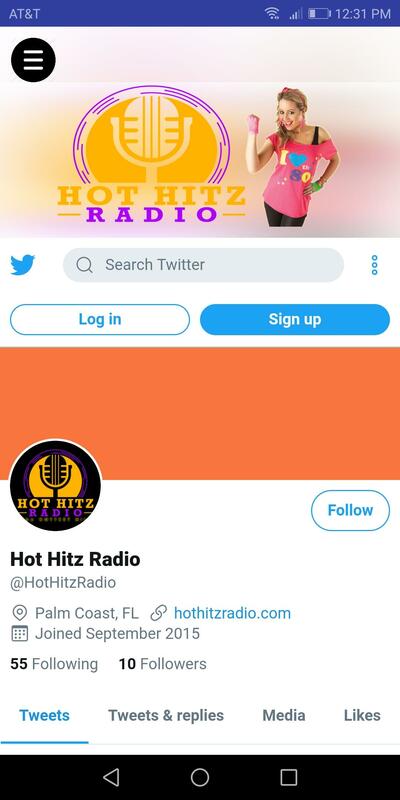 We have not received any other complaints from our listeners so this app design is perfect!! Thank you ReliaStream.